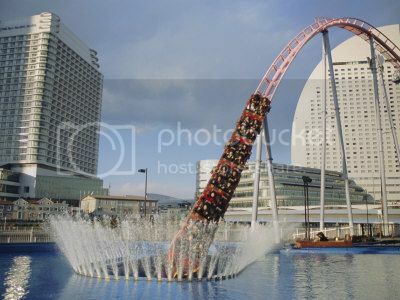 Planning a day trip to Yokohama? If you’re are planning to stay in Tokyo, you’ll find that you can easily get to Yokohama from Tokyo in just 30 minutes by hopping on the express train along the Toyoko commuter railway line. The Chinatown in Yokohama is, hands down, the most popular tourist attraction in the city and one place you can’t miss exploring because it’s the oldest and largest Chinatown in Asia. In fact, Yokohama Chinatown is twice as big as San Francisco’s Chinatown and there's on offer more than 300 buffet-style restaurants and shops. Yokohama Chinatown isn’t only huge and grand but it’s also one of the most beautiful and liveliest Chinatowns you can visit anywhere in the world. 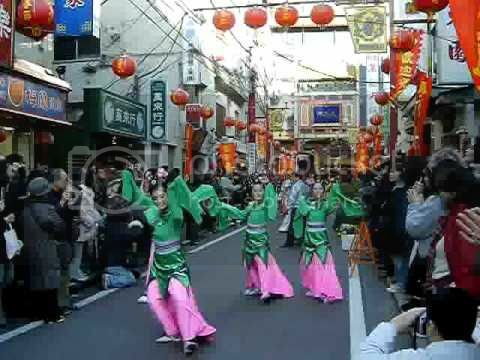 During the Chinese New Year and festivals such as the Ma Zhu Festival (March 20), Yokohama Chinatown’s becomes even more magical and amzing because of the dance ceremonies and yummy foods like roasted pig. The Red Brick Warehouse is one touristy place in Yokohama that you definitely need to see because of its vibe and dozens of lovely boutique shops and restaurants and a western-style food hall. 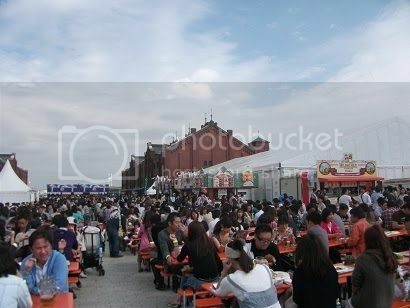 Having said this, if you're planning to visit the Red Brick Warehouse you'd want to do it during annual celebrations such as Yokohama Oktoberfest (Oct 3-18) and Red Brick Christmas Market, which is definitely one of the enjoyable times to visit this place because of the beautiful Christmas lights displays and the ice rink. 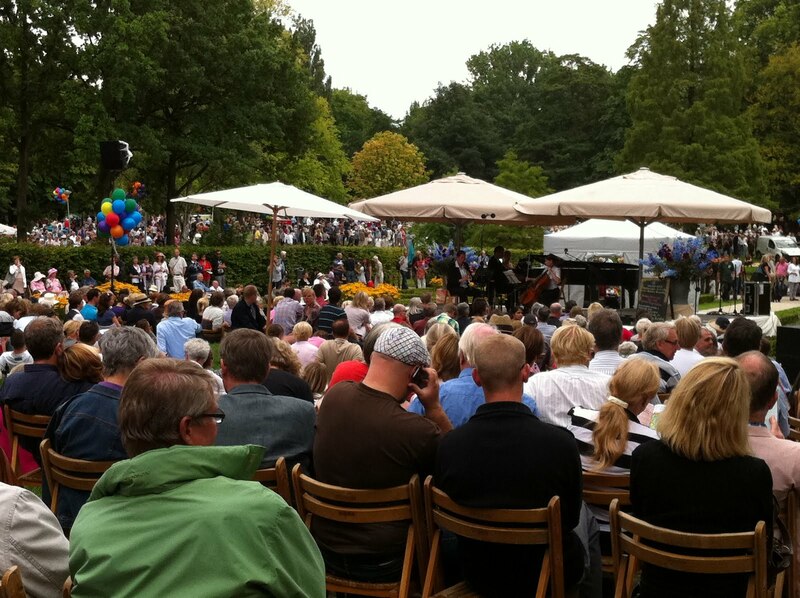 the Yokohama Oktoberfest is also worth attending because not only you get to sample real German brews but local Japanese craft beer! Yamashita Park is a popular spot to catch lovely views of Yokohama’s port at sunset and enjoy pleasant strolls during the day. 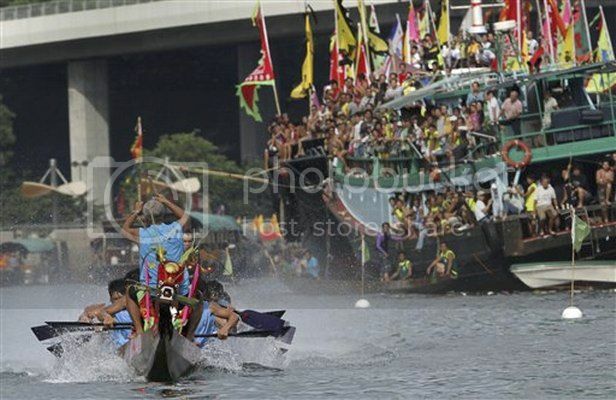 Saying this,Yamashita Park is at its best during the annual celebration of Yokohama Port Opening Festival (in June 2) when amazing fireworks and fun dragon boat racing competitions are held. If you’re in Yamashita Park during the last weekend of July, you’ll also be able to see the famous Sumidagawa Fireworks Festival that happens over the Sumida River in Tokyo. Landmark Tower is no doubt, one the sights to see in Yokohama and a visit to the city would be incomplete without taking the elevator ride to the observation deck of the Landmark Tower (69th floor) for 360 degree views over the city, Tokyo Bay and Mount Fuji in the very distance. 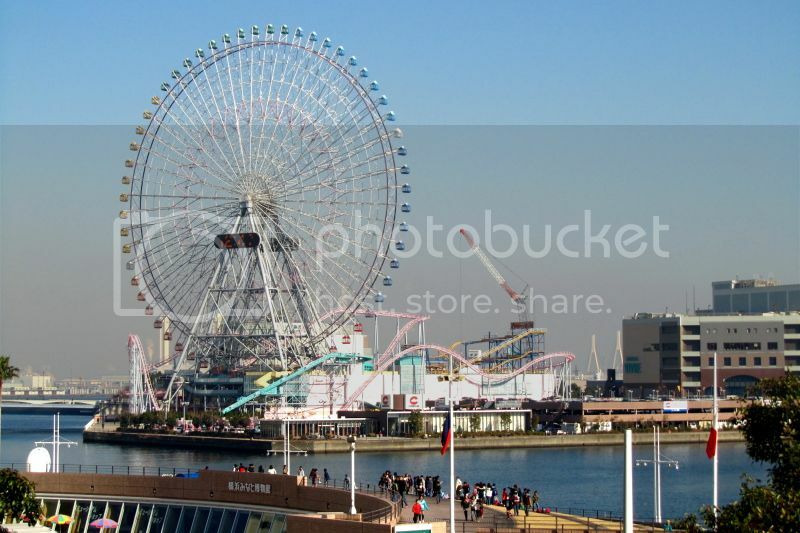 While in the Minato Mirai 21 area, you also want to pass by the Cosmo World theme park to enjoy a ride on the famous Cosmo World Ferris wheel to catch more beautiful views of Yokohama’s skyline. Whether you’re traveling with kids or not, the Nogeyama Zoo is another attraction worth seeing in Yokohama , particularly if you want to spend a nice couple of hours away from crowds! 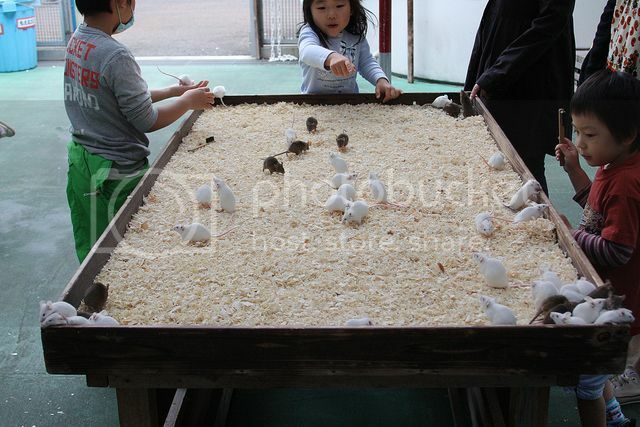 This zoo is a lovely animal park with cool wildlife on display such as lions, tigers, and even a cute petting area where you can pet little rabbits, mice and chicks. For some people, the Nogeyama Zoo may not be one of the absolutely must-sees in Yokohama but the fact that this zoo is one of the few free things to do in Yokohama really warrants a visit! The Sankeien Gardens are a stunning example of a traditional Japanese Garden, and it's one of the most popular cherry blossom viewing spots in Yokohama because of its peaceful location. If you’re in Sankeien during the spring and fall months, you’ll be able to enjoy nice picnics while catching nice views of the cherry blossom trees in full bloom. Best bit about visiting the Sankeien gardens is the three-story pagoda on display and the original 17th century residences belonging to the shoguns of the Tokugawa family. 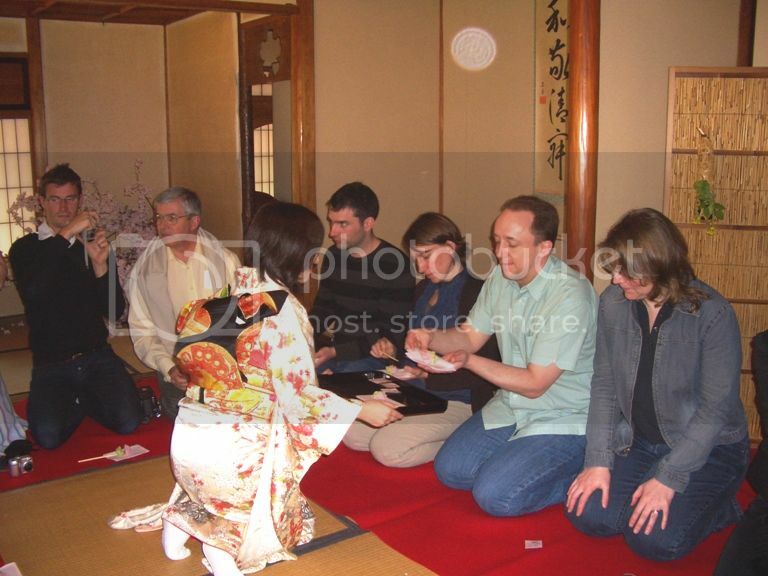 By the way, during the cherry blossom season you can attend a traditional Japanese tea ceremony at the gardens for tea tastings and live music. 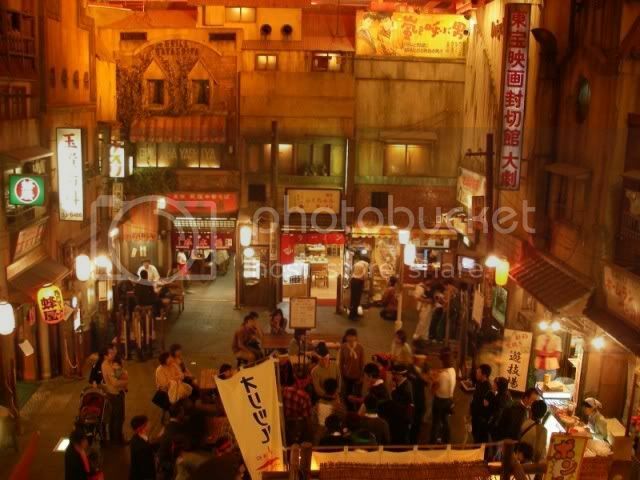 The Ramen Museum is another place you cannot miss visiting in Yokohama, especially if you’re a big fan of noodle dishes. The entire museum is dedicated exclusively to Ramen (Japanese noodles dishes), how they’re made and the different varieties of soups and toppings used with the noodles. Probably the best thing about this museum, besides sampling a bowl of ramen, is the museum’s impressive interior décor with its Postwar Japan theme.